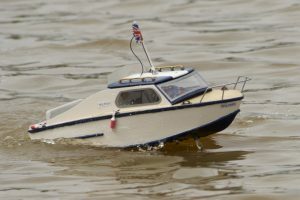 Dolphin, Cabin Cruiser; model: David Hardy. 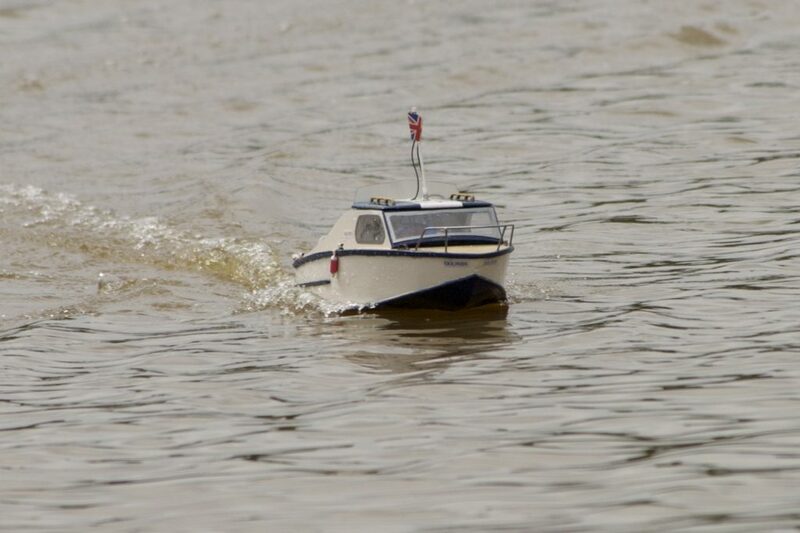 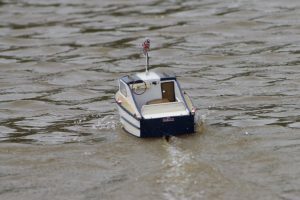 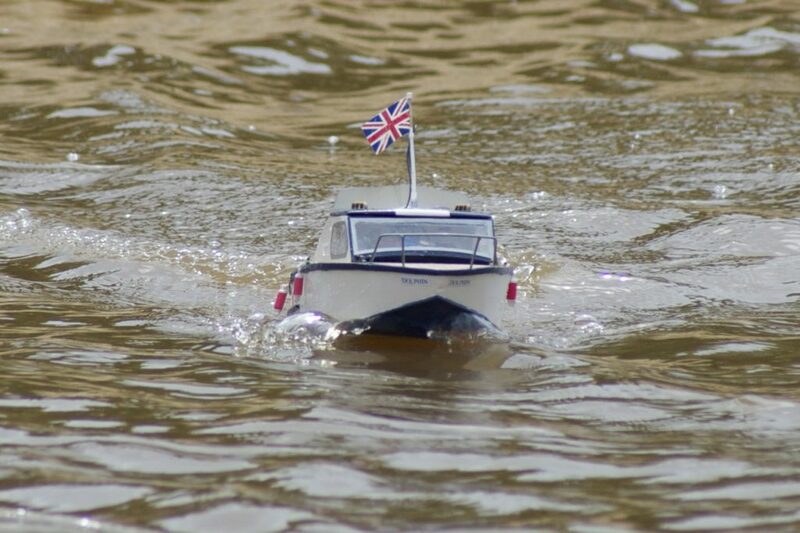 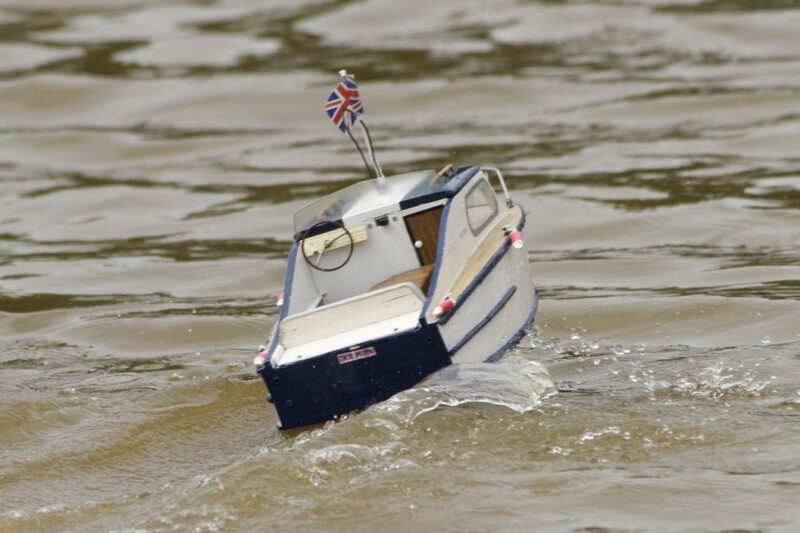 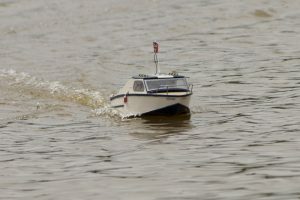 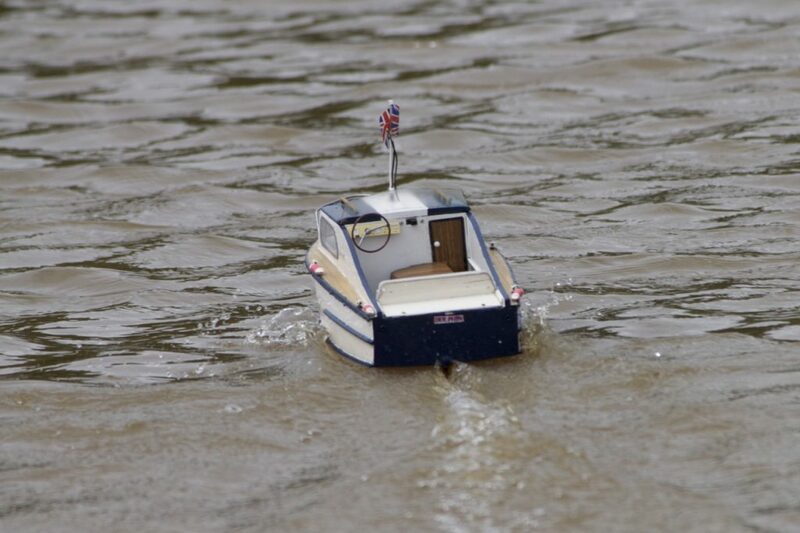 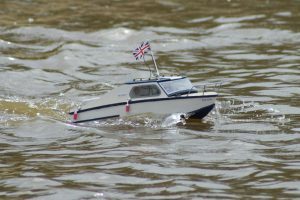 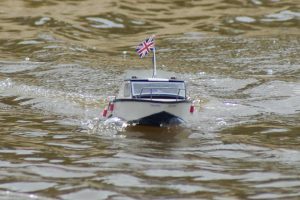 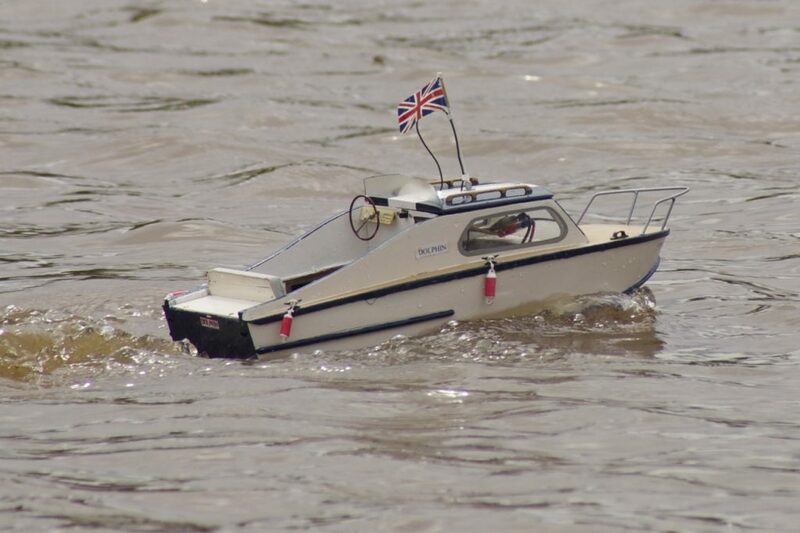 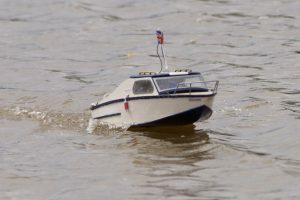 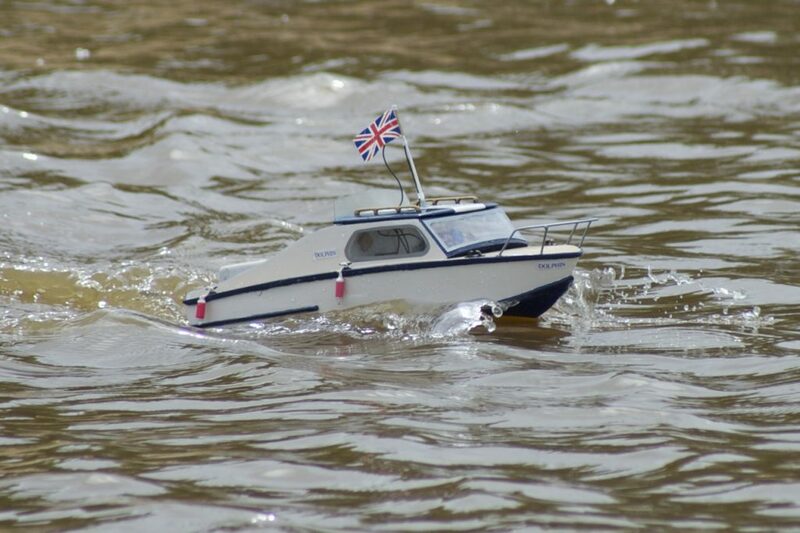 A small model of a cabin cruiser with a surprising turn of speed! 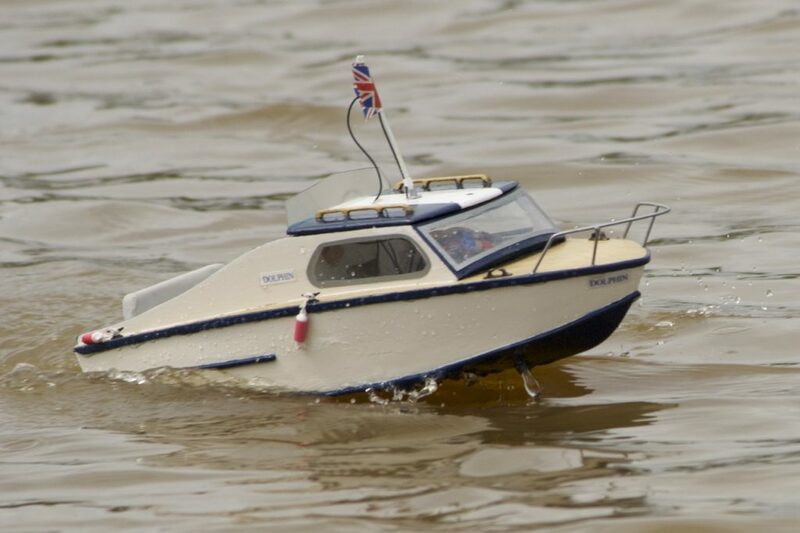 Model: David Hardy.